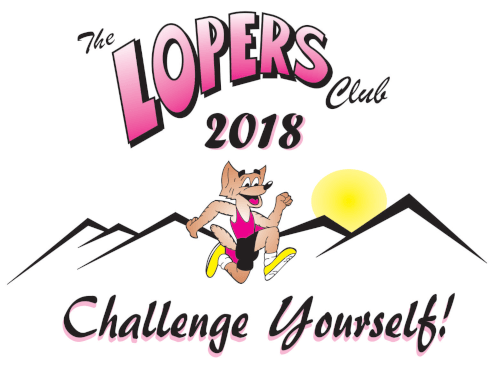 Currently serving members of the military or veterans can join the Lopers Club at a significant discount. Online registration is not available for these memberships. To register, please present military ID or DD214 paperwork in person at any Lopers Club registration event or most Sunday mornings at the Drayson Center.